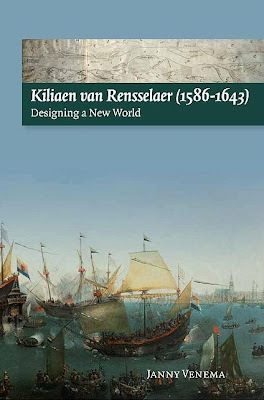 The New Netherland Institute has announced its 31st Rensselaerswijck Seminar, &#8220Neighbors in the New World: New Netherland and New France,&#8221 a one-day conference to be held on Saturday, September 13, 2008, in the Kenneth B. Clark Auditorium of the Cultural Education Center at the Empire State Plaza in Albany. The conference program and registration information can be found online [pdf]. Was established under the sponsorship of the New York State Library and the Holland Society of New York. 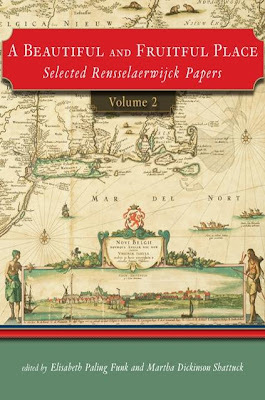 Its primary objective is to complete the transcription, translation, and publication of all Dutch documents in New York repositories relating to the seventeenth-century colony of New Netherland. This unique resource has already proven invaluable to scholars in a wide variety of disciplines. It also serves to enhance awareness of the major Dutch contributions to America over the centuries and the strong connections between the two nations. The Project is supported by the New York State Library, the National Endowment for the Humanities, and the New Netherland Institute. 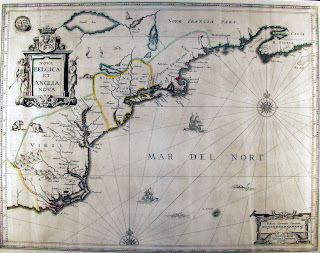 The New Netherland Institute (formerly Friends of New Netherland) seeks to increase public awareness of the work of the New Netherland Project and supports the Project through fund raising. 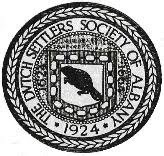 The Institute assists authors of scholarly and popular material- disseminates information to educators, researchers, historians, curators, genealogists, and anthropologists- develops collaborations with academic institutions and other organizations interested in early American history- provides learning opportunities, such as internships, as well as research and consulting services pertaining to New Netherland- and sponsors activities related to the work of the New Netherland Project.